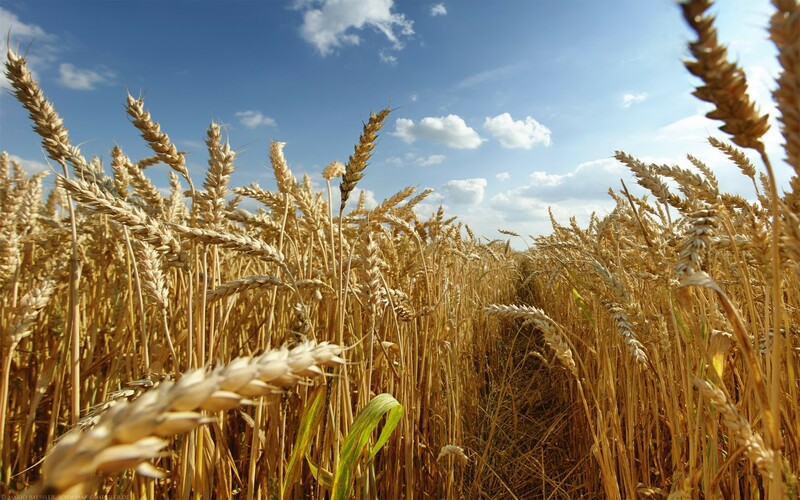 For the first time in recent history, Romania had a harvest of wheat with over 10.2 million tonnes, according to the Prime Minister Viorica Dancila. She mention this at the beginning of the Government meeting on Wednesday and said that is due to the measures of support for farmers.“Support measures granted to farmers in good time have produced the expected effects. In the first 7 months of the year, Romanian farmers benefited from EUR 2.29 billion from European funds, amounts actually invested in agriculture and rural development. By the end of the year, an additional EUR 1 billion will be available in Romanian agriculture, and this year we will reach EUR 3.29 billion of European funds for agriculture. The results of good measures in this sector are already visible. As for the summer harvest, Romania obtained for the first time more than 10.2 million tons of wheat, although, as we know, was not a good year for agriculture from a meteorological point of view,” said Dancila.The prime minister added that Romania had a trade surplus of EUR 150 million in the activity of foreign trade with agricultural products.“Estimates of the results of autumn crops are encouraging, with a beneficial impact on food security of the population, but also from the perspective of the weight of this sector and of the food industry in GDP. Last year, for example, agriculture contributed 0.7 percent to Romania’s economic growth of 6.9 percent. We expect that this year, and in 2019, this sector will contribute to GDP growth. In addition, during the first five months of this year we recorded a trade surplus of EUR 150 million in the activity of foreign trade with agricultural products, agriculture contributing 8.2 percent to Romania’s total exports,” said Dancila.